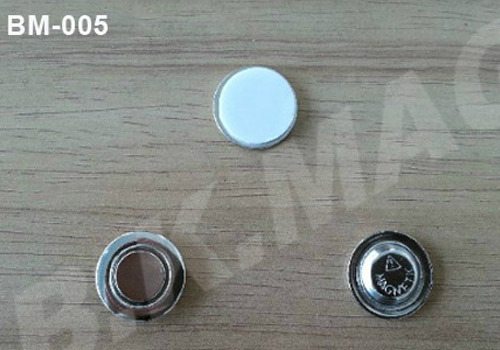 Metal Round Button Magnets, Metal Disc Magnetic Name Tags - BeiKe. 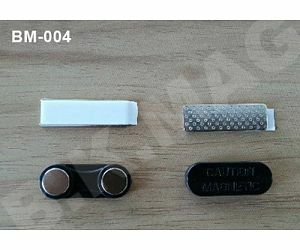 Popular Round Button Magnets keeping your clothes Safe from Pin . 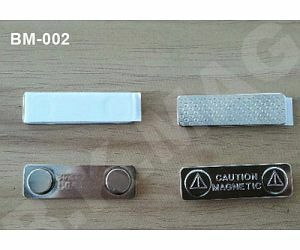 No hole leaving in the T-shirt and Jacket again .It make button badge easy to put on and take off . 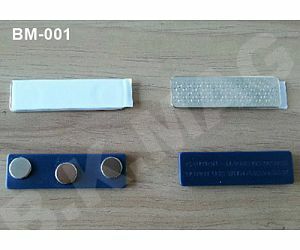 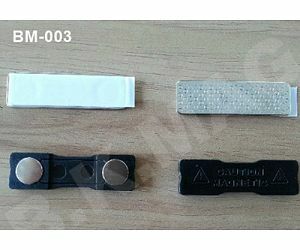 One Neo magnet is in plate Backing , it can be assured the best in plating, adhesive and magnet strength.